Molinari’s in Bethlehem opened at a tough time: Mama Nina’s is and was the go-to for many in the Lehigh Valley for great Italian and Emeril’s Italian Table was still relatively new. 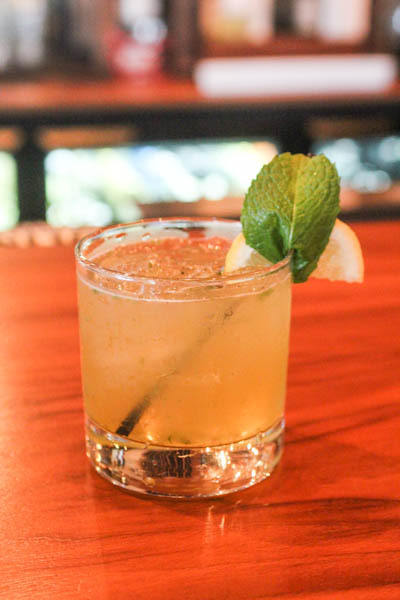 Regardless, they have succeeded in their goal to serve authentic Italian concepts and have implemented one of the most focused and impressive beverage programs in all of the Lehigh Valley. Over multiple visits Molinari’s never failed to impress with their cuisine. Pasta cooked beautifully topped off with fresh tomatoes, crunchy pork cheek, and a perfect balance of melted cheese was other-worldly. A cake of crisped polenta with a fried egg atop was a heavy but pleasurable appetizer. 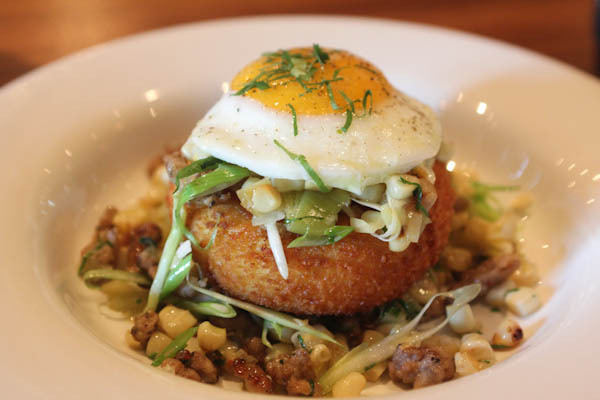 Placed upon a bed of leeks, corn, and sausage crumbles, the egg yolk covered the dish and added a necessary richness. 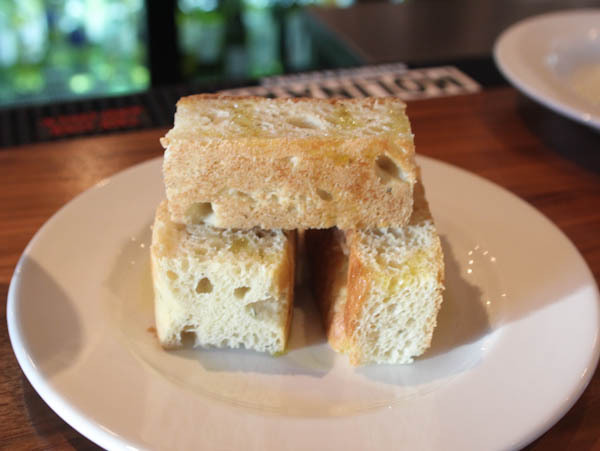 On one visit a plate of fresh bread drizzled with olive oil arrived gratis between courses, a nice touch indeed. One entree, featuring panko-encrusted fish, was the worst of the cuisine, and even then was fantastic. Surrounded by chickpeas and wilted greens in broth, it was a lighter but succulent course to end an otherwise seriously hearty Italian meal. 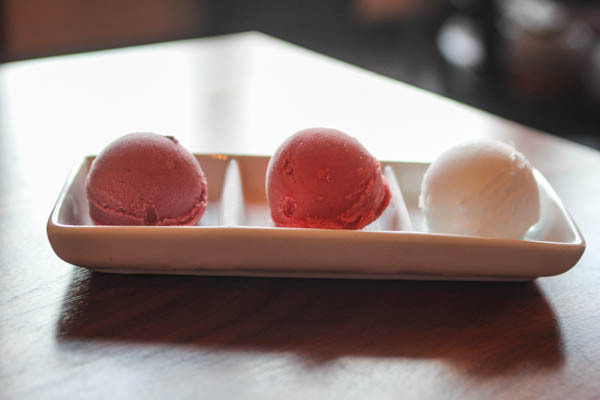 A trio of gelato was simple, pure, and bursting with flavor. There was no artificialness in the taste…nothing but pure fruit. Service on all occasions was not necessarily notable, but not bad in any way. Glasses were refilled constantly and servers checked in at a tolerable pace. The food was a bit slow to come during most courses, but not unbearable and nothing another nip of a Negroni couldn’t cure. 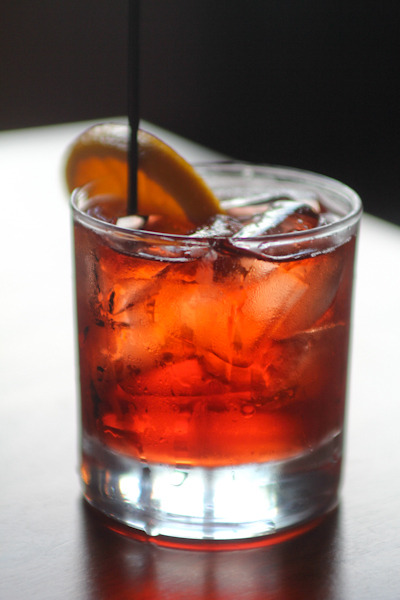 Speaking of Negronis, the Molinari’s version is very well constructed. Other drinks are well-balanced and incorporate Italian ingredients, such as Prosecco and various types of Amari. The beer list is phenomenal. It features a huge variety of Italian beer across a range of different styles. 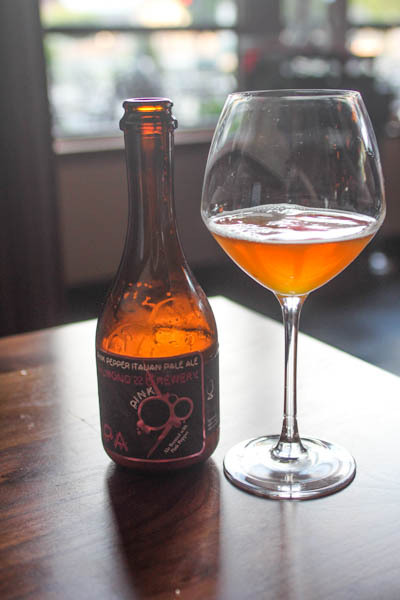 There’s no restaurant in the Lehigh Valley and very few anywhere in the region that have such a range of Italian beer. The prices also vary from reasonable to fairly pricey, which is no surprise because Italian beer is inherently very expensive. Their wine list is equally impressive. All of the major Italian styles are present, from Montepulciano d’Abruzzo and Nebiolo to Barbaresco and Chianti, it’s all there. Bottles range from $25 to $150 with most being in the mid and lower ranges of that, giving diners a wide array of options to pair with any dish. 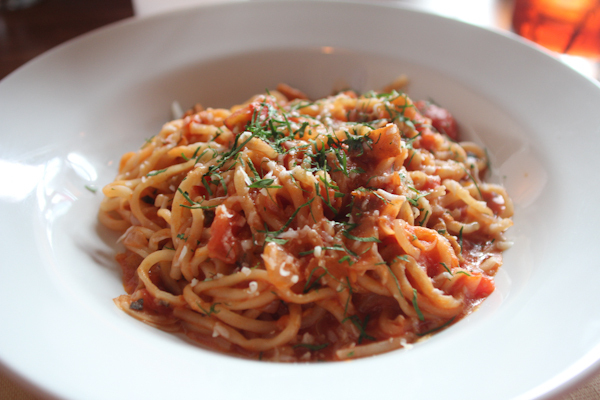 Simply put, you’ll struggle to find any superior Italian food in the Lehigh Valley. And while the service was fine but not world class, Molinari’s more than makes up for it in all of its other facets. 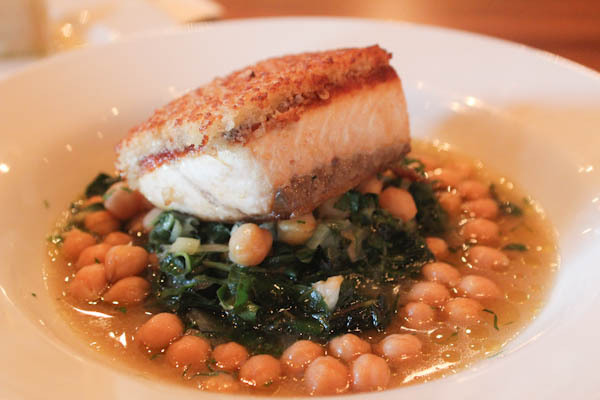 The simplicity and flavors of the food melt together so well you certainly find yourself wanting to come back to give everything on the menu ago. The atmosphere isn’t loud, but don’t expect hushed voices a la some fine dining establishments. It is Italian, after all. And the drinks. 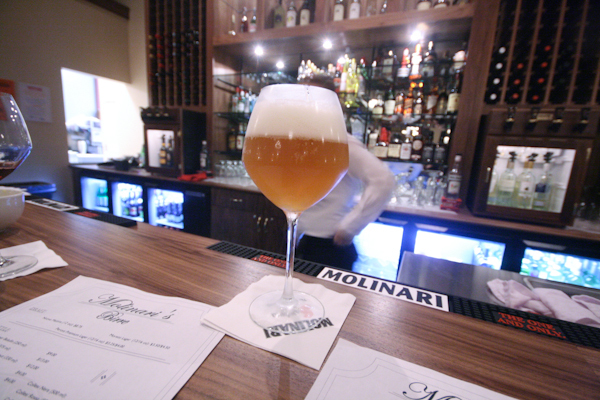 Whether it be the wine, the cocktails, or the beer, Molinari’s excels at all. 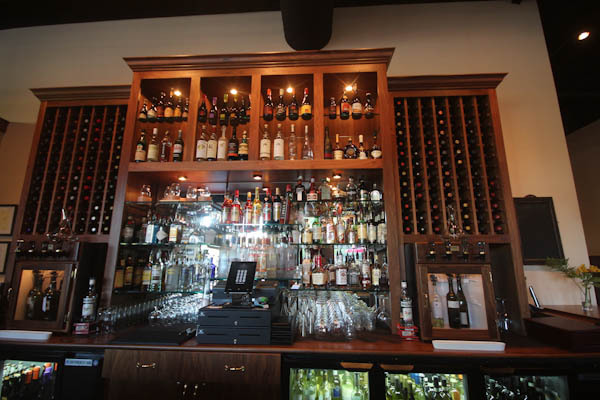 The liquors behind the counter and the vast variety of Italian wine and rare Italian beers are expertly assembled. 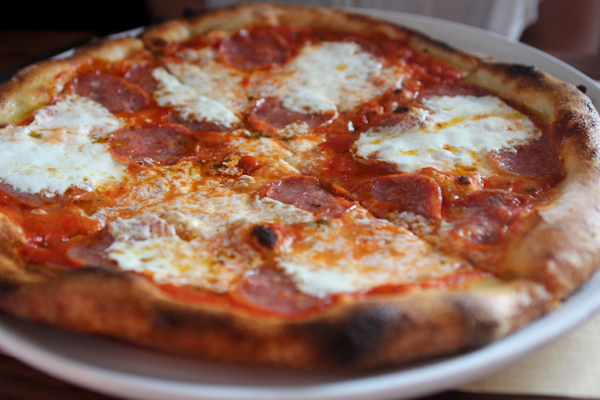 Molinari’s is a must try. Thank you for your kind words. I appreciate accurate, considerate criticism. 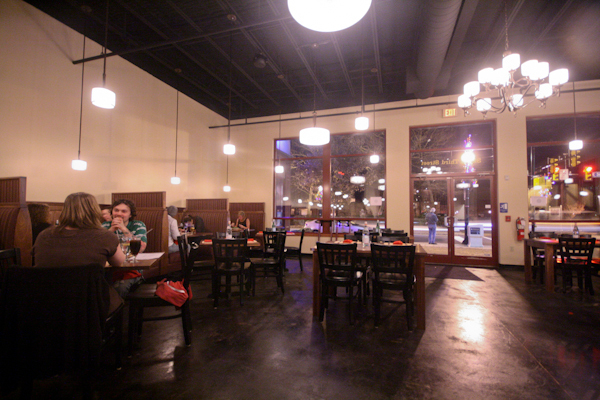 We are continuing to strive for excellence in all aspects of our dining experience. Can we do better? Yes. Considering we are just turning one year old, I am happy with our development. The team of people I have is second to none. 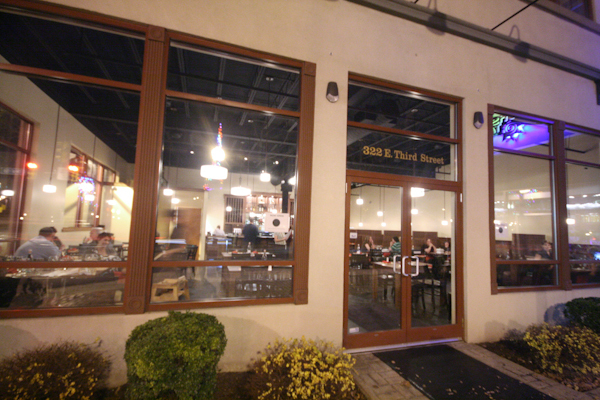 They are passionate about the food, libations and our mission. As long as we stay focused, I believe the best it yet to come. Sorry for the gratuitous Sinatra reference. I could not help myself. Thank you for having such a fantastic establishment. It’s refreshing to dine somewhere the staff and owners “get it”. There’s not many places in the Lehigh Valley that do, so when we find such a place, we’re very appreciative. And Sinatra references are always welcome.